Catskill Lodge - Built in 1893, our beautiful Queen Anne home offers historic charm, modern amenities, and a relaxed, communal feel. Two miles from Windham Mountain, 7 miles from Hunter, and walking distance to restaurants and a grocery store. Kinderhook Farm - Kinderhook Farm offers visitors a unique opportunity to experience rural life on a beautiful twelve hundred acre working farm only 2 1/2 hours north of NYC. 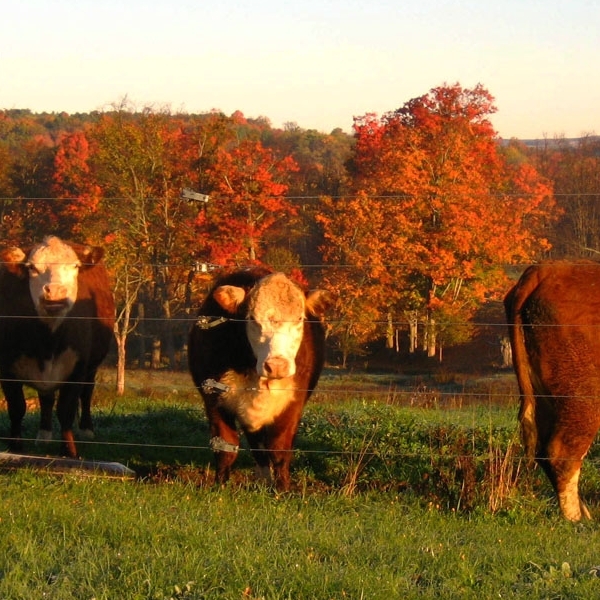 Hull-O-Farm - For over two decades, HULL-O Farms family farm vacations in the Northern Catskills of Upstate NY has shared our family farm vacation and all-natural, farm-fresh meats and products. 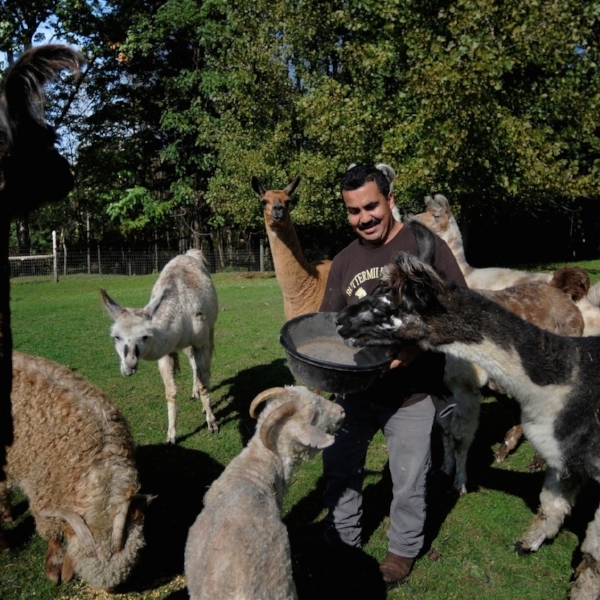 Stony Creek Farm - Stony Creek is owned and worked by three generations of the Marsiglio family. 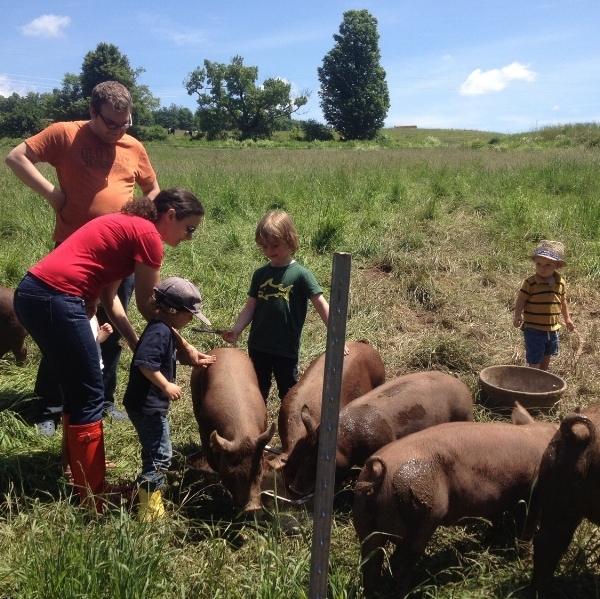 In 2005 Kate and Dan started growing meat, eggs and vegitables for sale. Buttermilk Farm - A "world away" resort retreat only 69 miles from NYC, Buttermild Falls Inn and Spa is named after the impressive on-site waterfall that flows down to the Hudson River.